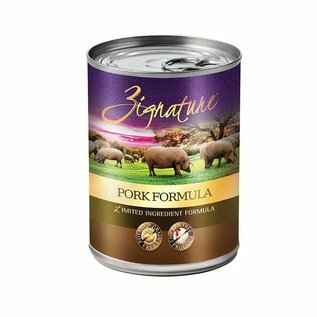 We use a limited ingredient formula because in most cases simple is best. 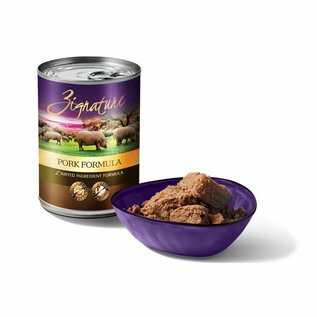 Zignature® is formulated to serve your canine companion’s needs by delivering the highest quality, well balanced diets. 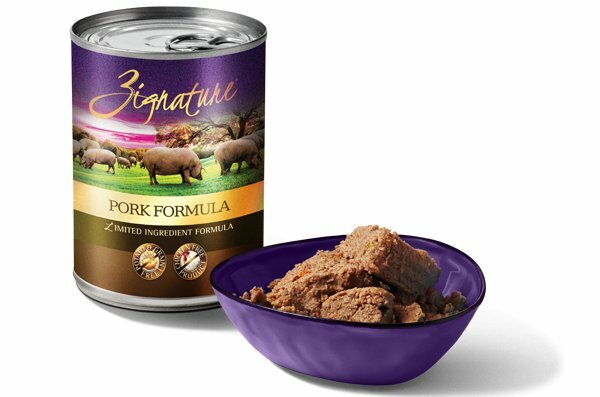 Our limited ingredient formula uses No Potatoes, No Grain, No Chicken, No Eggs, No Glutens, No Tapioca, No Corn, & No Soy. 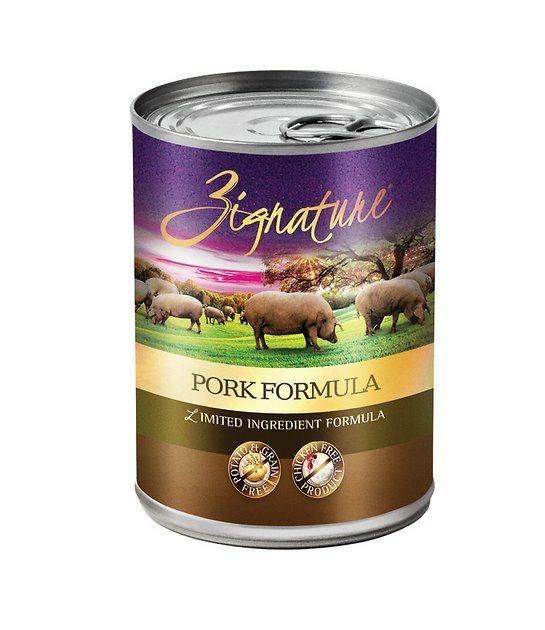 Our Single Animal Protein Formulas are extremely palatable, encouraging a healthy appetite and providing high-quality protein for strong muscles. Visit Zignature for more information.